The Siemens Somatom Sensation 64 has been designed to provide excellent performance and is able to acquire 192 images of a patient’s heart per second. You will be able to obtain clear images of your patients’ organs, tissue, blood vessels and more in as little as 10 seconds. 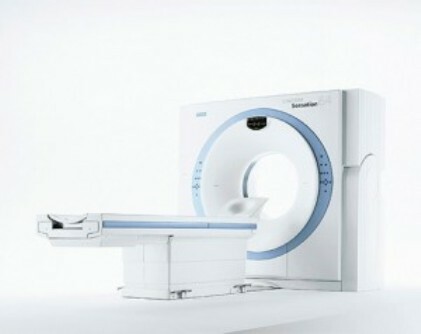 The Siemens Somatom Sensation 64 provides the patient a lower radiation dose as compared to older CT systems.